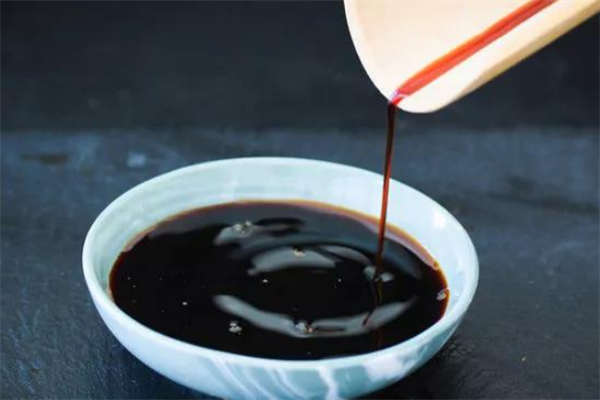 Xian Taste YE, rich in natural nucleotides, provides powerful Xian taste to improve the overall taste of foods. 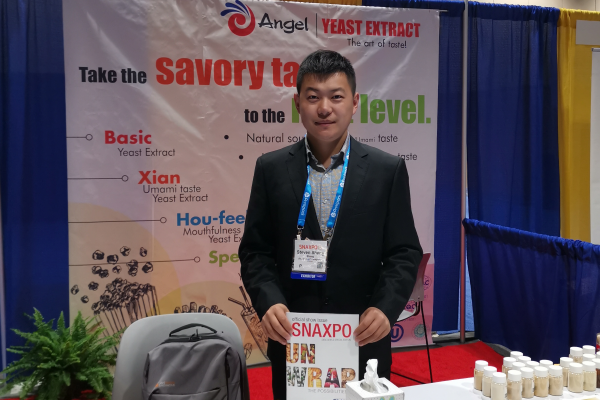 It is a perfect Clean Label material and a natural alternative to MSG. ·Available in powder and paste forms. 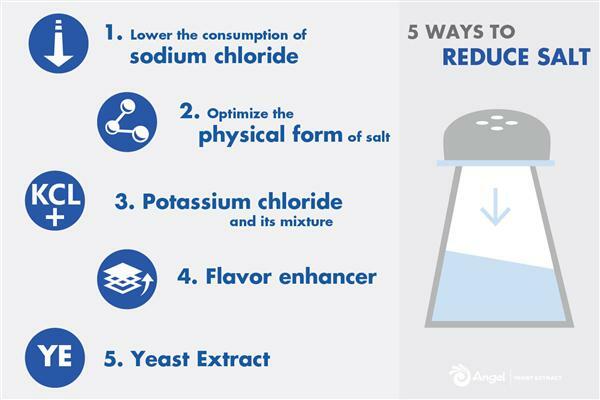 5 approaches to reducing sodium consumption | Why does food industry need to reduce salt levels?